Papa. | A Continuous Lean. 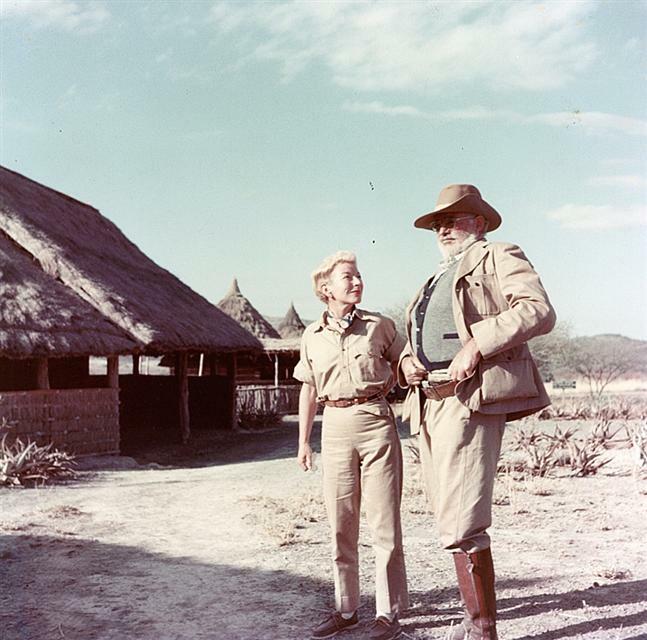 hemingway is your father? i don’t get it. Just when I thought this site couldn’t get any better. Thank you. Keep ’em coming. You can never go wrong with a little Hemingway. I’ve just started reading The Sun Also Rises, but The Old Man and the Sea is my favorite Hemingway novel (and possibly my favorite novel). d, Papa was his nickname, get it? 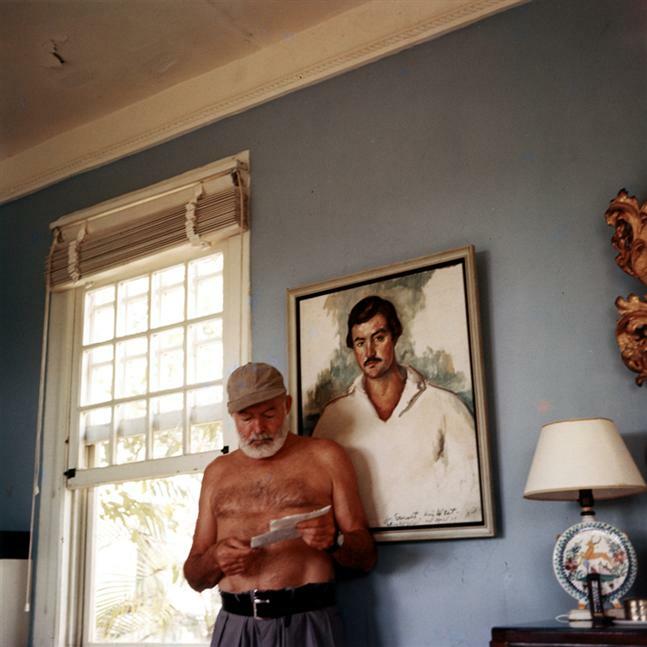 Hemingway fans, if you want to treat yourself listen to both “The Sun Also Rises,” read by William Hurt, and “A Farewell to Arms,” read by John Slattery, they are both fantastic. William Hurt is absolutely amazing. 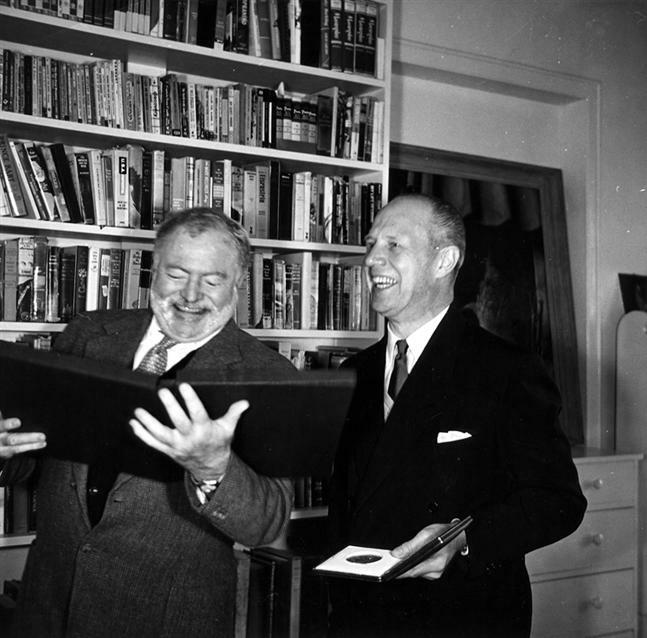 May I suggest the collectible LP, “Ernest Hemingway Reading:…” which features on the cover a jolly photo similar to the first one posted here. 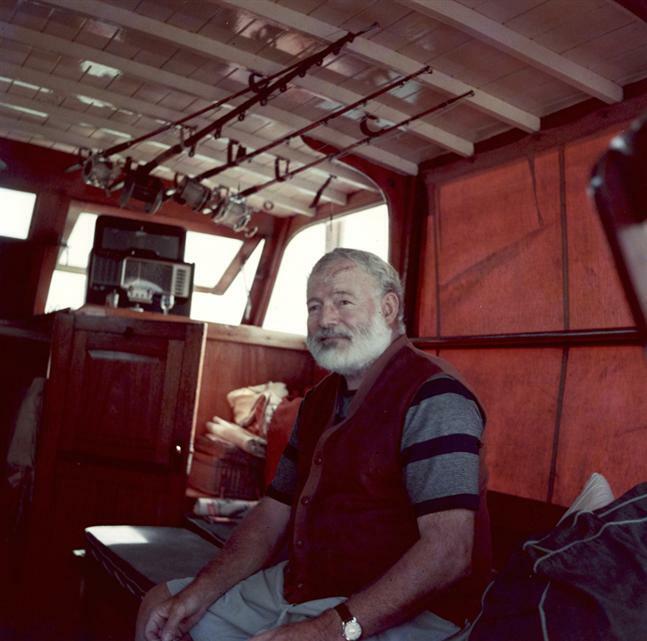 I was wondering when you were going to do a Hemingway photo essay…dude is like the physical manifestation of your blog. L.A.S. â€” I might as well close the comments forever. That is the best thing anyone could say about ACL. Hemingway is my hero. love that safari pic! they both look great. the good stuff. nice one, mw. just reread A Moveable Feast. an amazing little glimpse. I am extremely flattered by your comment on my comment. Your blog is truly fantastic. The author that really got me into reading. A great series, thanks! On the top photo, I’ve been in that room in Key West before and looked out that window! 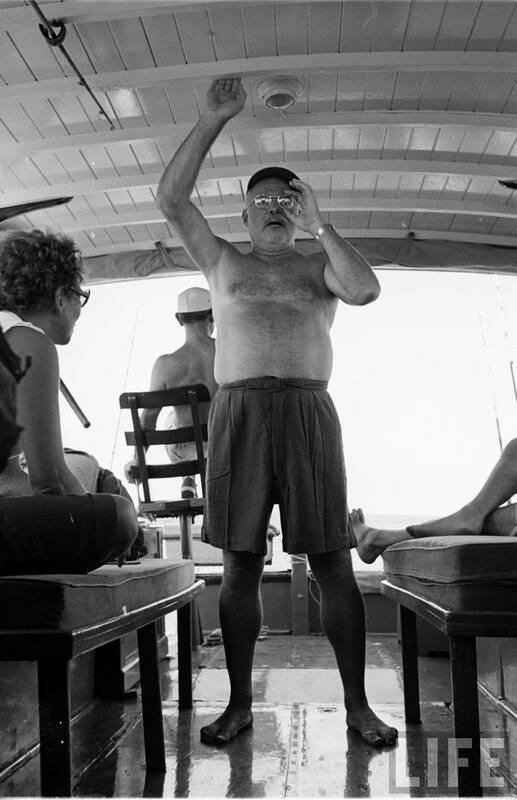 Papa was the name of the book written by Hemingway’s daughter Gloria (or son, Gregory, depending on how you look at it) about him. Just finished “A Moveable Feast” a few weeks ago. Great book (except for the end, which was never truly completed), but I like The Sun Also Rises more. Thanks for the great post, I think I’ll hit up Old Man and the Sea next. Love it. In spain till December and I am half way through a short story collection of Hemingway. What all men should aspire to be are those written in his stories. Absolutely first rate post … a fantastic collection of images. I’m stoked to see this. Just taught “Snows of Kilimanjaro” this week too. 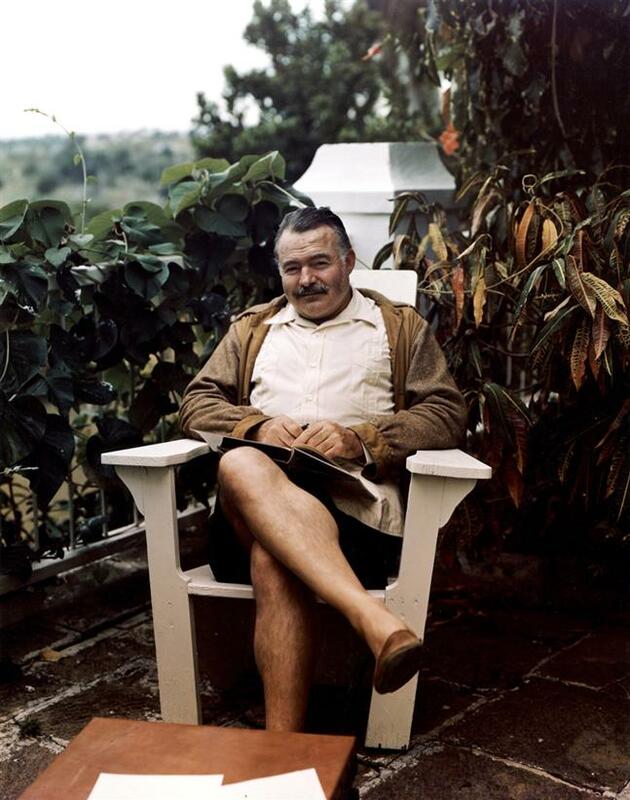 It’s Hemingway week. Let’s declare it. 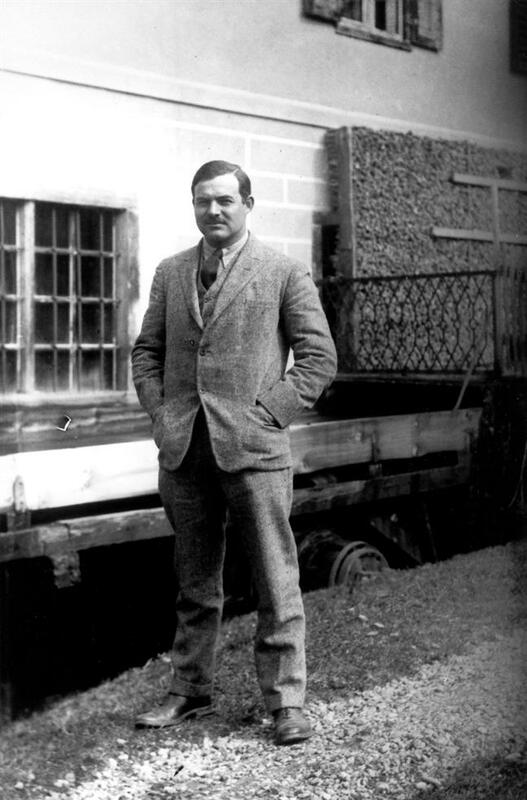 Hemingway once visited my grandmother’s hotel in Naples, Florida in 1936 or 37 for the famous fishing at Marco Island. He took my brother and me on a ride through the Everglades on the running board of his Deusenberg. @d: Papa is HemingwayÂ´s nickname. Awesome Post. I had the pleasure of visting some of Hemingways favorite watering wholes and hotels in Havana a few months back. An amazing experience, something I will not forget. Great post. 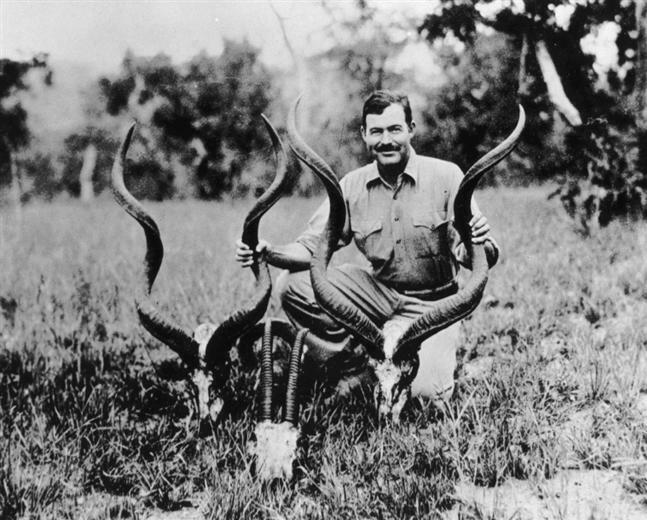 I know his novels get all the praise, but I must recommend reading the Complete Short Stories of Ernest Hemingway. In addition to just being terrifically written, almost every story has hunting, fishing, or romance and of course, layers of meaning. Hemmingway was the first writer to capture me with the texture of his words. 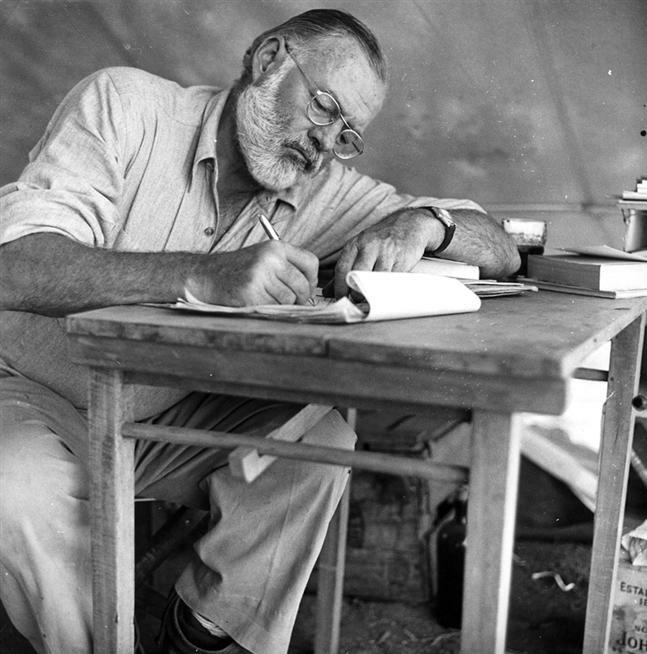 The stories were compelling but it was that quality of roughness that made me understand that Hemingway had been to the places that he was relating on the page. I will always have an affection for him and will always look for joy in his photos. I think I have something that might pique your interest. Possibly even a future trip for you. Currently unearthing it from the archives of an ancient hard drive. Will share as soon as possible. I see no photographer credits. Just curious if you had them and did not use, if you found them online with no credit, etc. Thanks for these. I’d love to see more cuban / central american influence. They have such a strong vintage class. And in all these photos, he is still upset that William Faulkner is the better writer!!! And better dressed…go look at images of Faulkner.